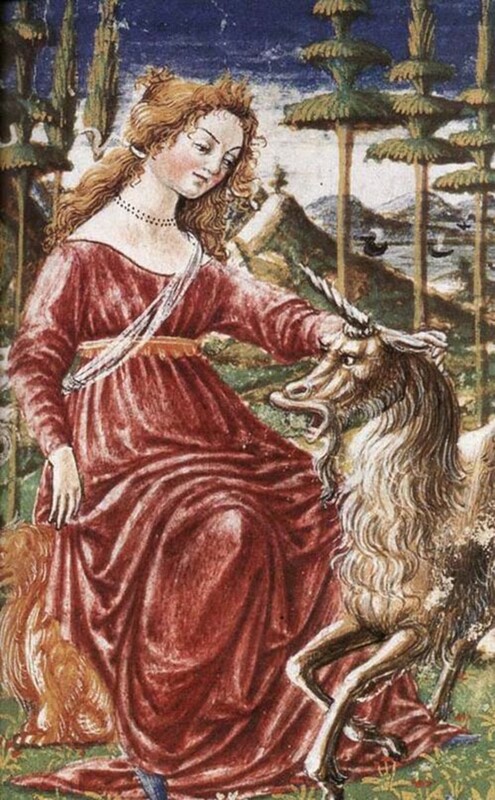 Artists throughout the centuries have had different styles of painting. 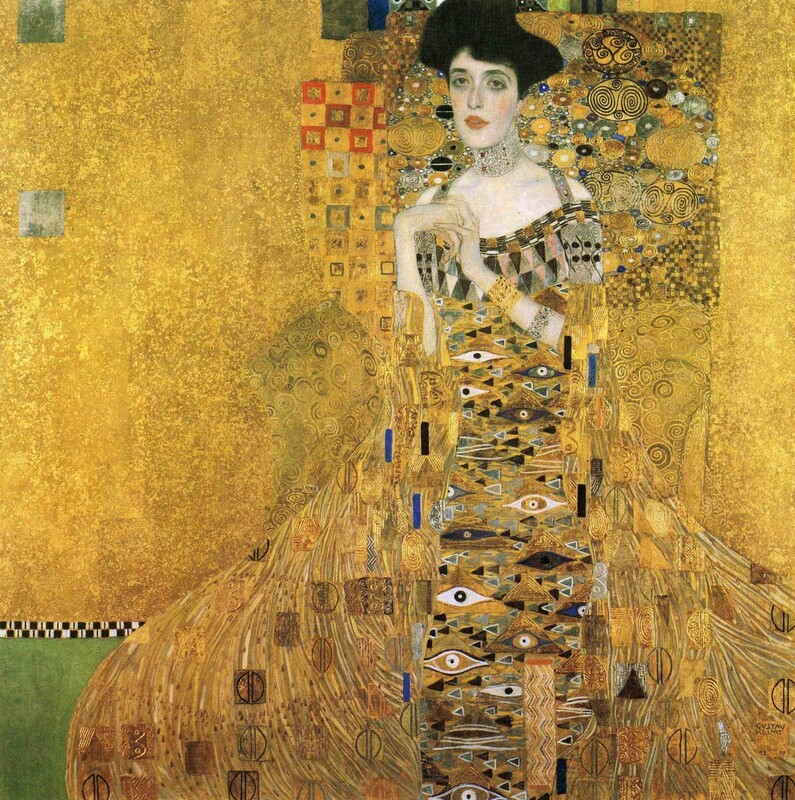 There were major movements in art throughout history, such as Expressionism, Impressionism, the Harlem Renaissance, Romanticism, Surrealism, Pre-Raphaelitism and Pop Art. Artists have used different kinds of mediums like canvas, wood, metal, glass and even walls and ceilings to create art. This is an introduction to some famous artists, works of art and the mediums they used. 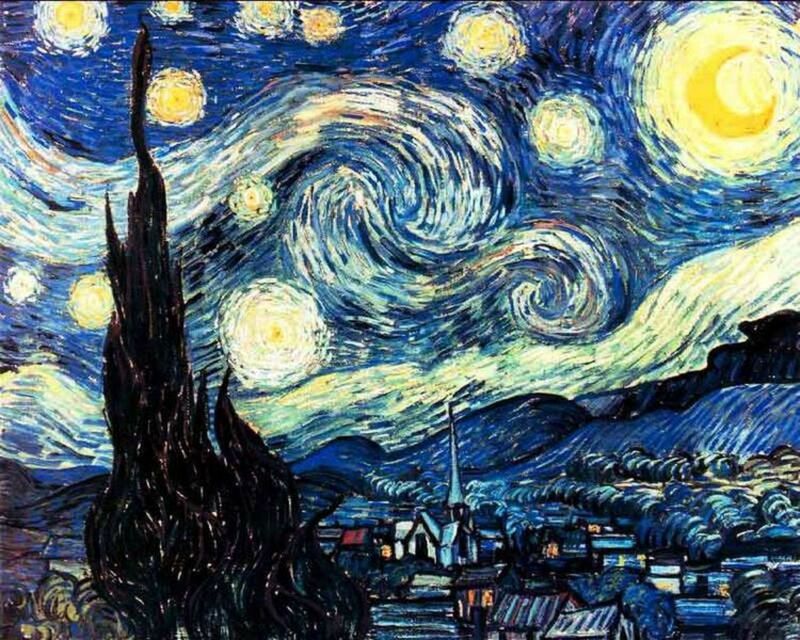 The Starry Night is one of the most famous paintings in the world. 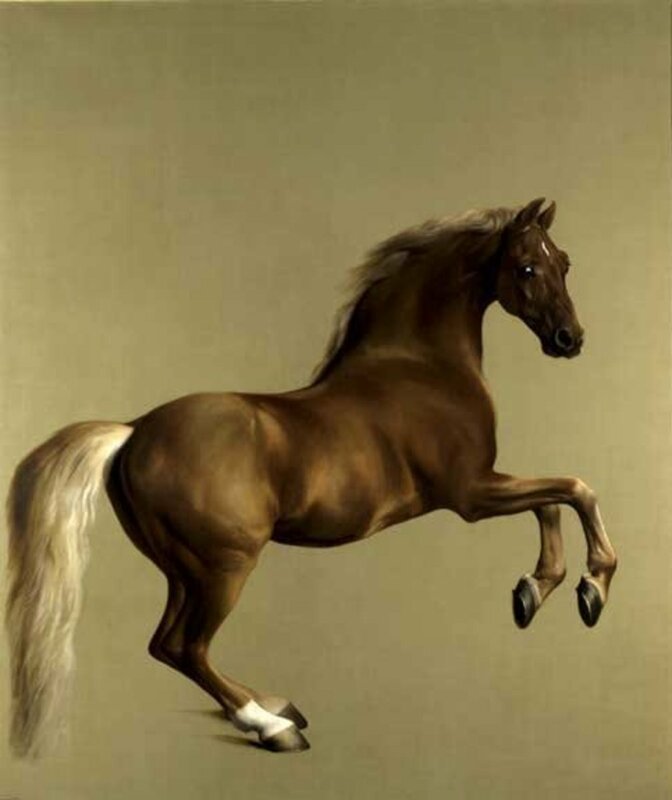 It was painted using oil paint on canvas. You probably paint on paper. Canvas is a kind of cloth. It is usually made of cotton or linen. 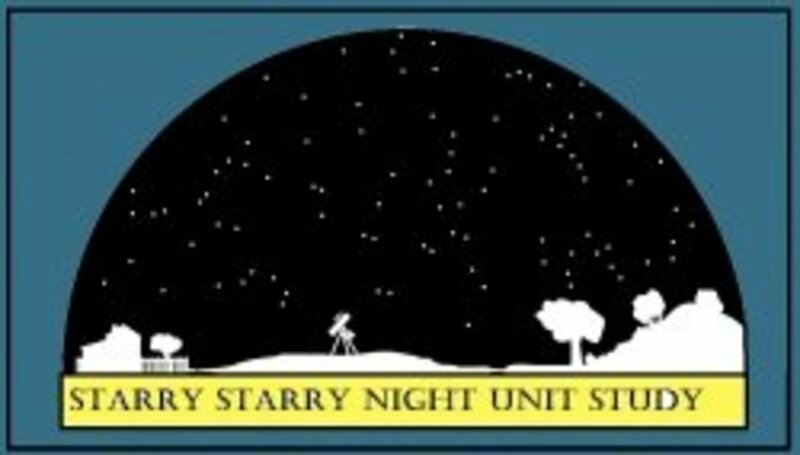 The Starry Night features swirling clouds, a bright crescent moon and big, bright stars above a peaceful town. There is a large black object in the picture. What do you think this large object is supposed to be? It's a large cypress tree. Australian aborigines created paintings and drawings on rock surfaces that is now called rock art. 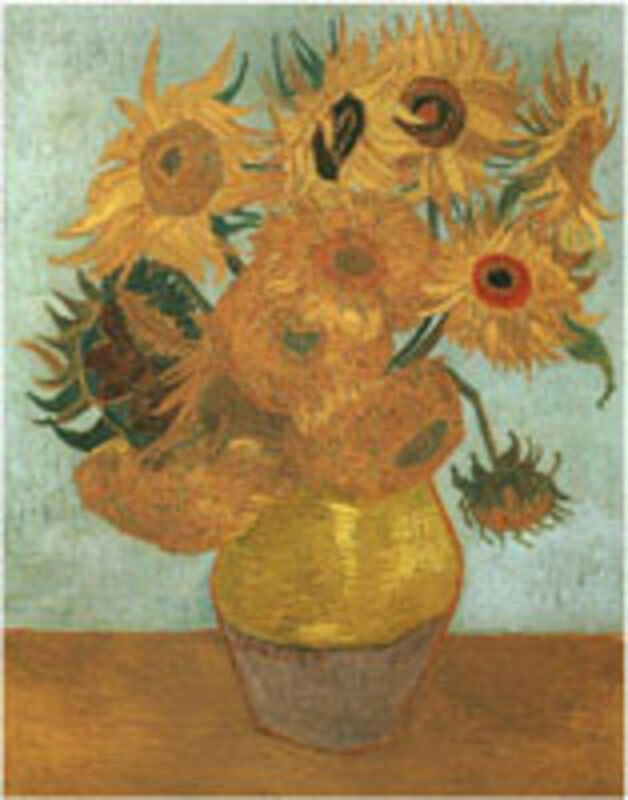 Vase with Twelve Sunflowers was painted using oil paint on canvas. Van Gogh made many paintings with sunflowers. He wanted to brighten up the walls of his art studio. This painting is a still life. A still life is a painting or drawing of something that can’t move. Artists often set up vases, fruit bowls or bottles on a table to draw or paint. You can easily make your own still life. 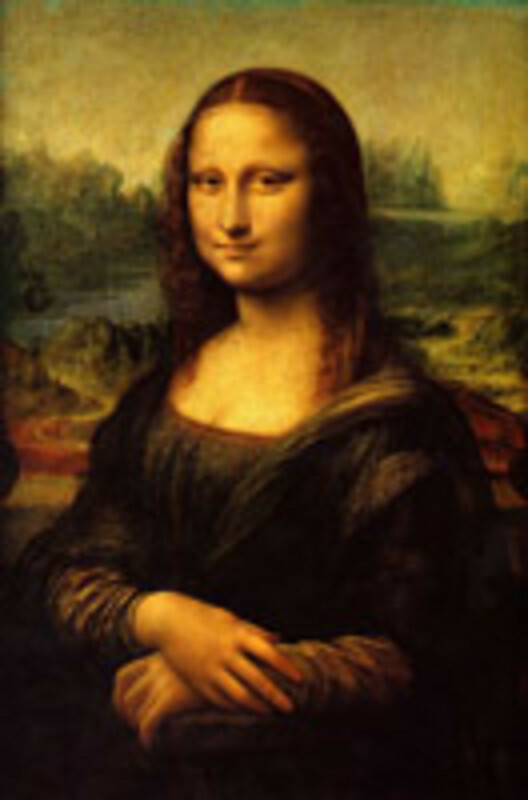 The Mona Lisa was painted using oil paint on poplar panel. Poplar is a type of wood. Wooden panels were often used in painting from the 13th to the 16th century. A portrait is a picture of a person. This is a portrait of an Italian woman named Lisa del Giocondo. Her portrait was commissioned by her husband. 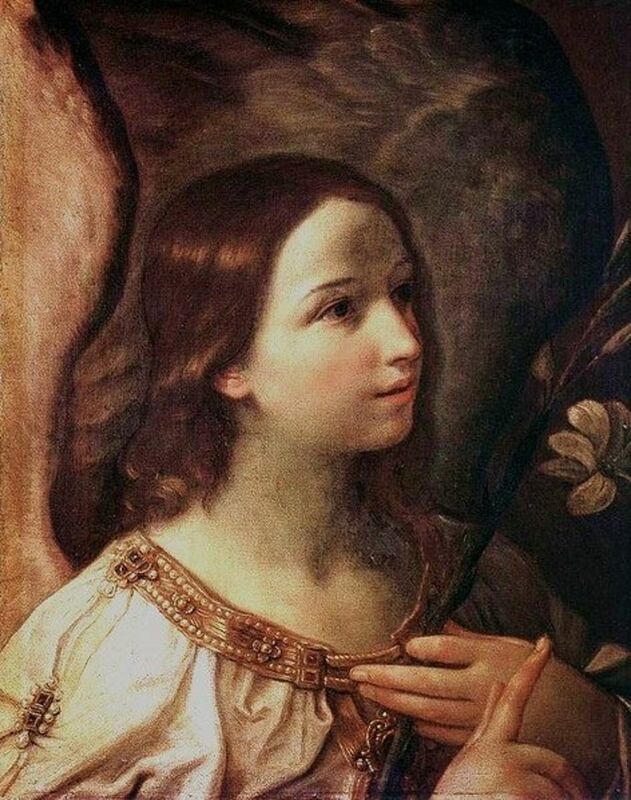 This means that her husband paid Leonardo da Vinci to paint it. This picture is an example of Byzantine art. The Byzantine Empire or Byzantium was the Eastern part of the Roman Empire. 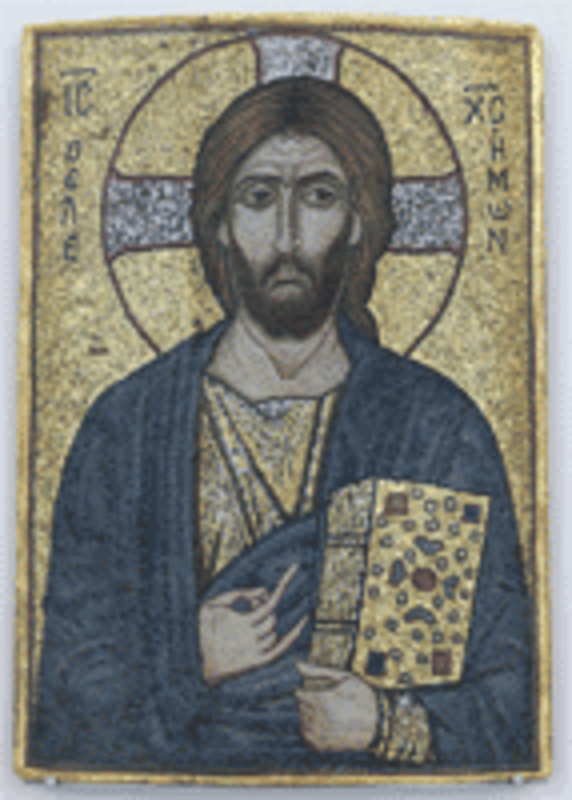 A lot of Byzantine art was religious. This is a picture of Jesus, the founder of the Christian religion. It is a mosaic made with stone and glass on a wooden panel. A mosaic is made by arranging small pieces of colored stone, tile, or glass to form a picture. This kind of picture is called an icon. Many Byzantine icons were destroyed by people called iconoclasts. There were two periods in the Byzantine Empire when emperors decided to ban icons. Mobs of iconoclasts stormed churches and monasteries. They destroyed thousands of icons because they believed that making images of holy people was wrong and went against the teachings of the Bible. The Bible is the Christian holy book. People could not stop the iconoclasts because they were supported by the emperor. The destruction continued until a new emperor who opposed iconoclasm came to power. Boys Fishing was painted using oil paint on canvas. 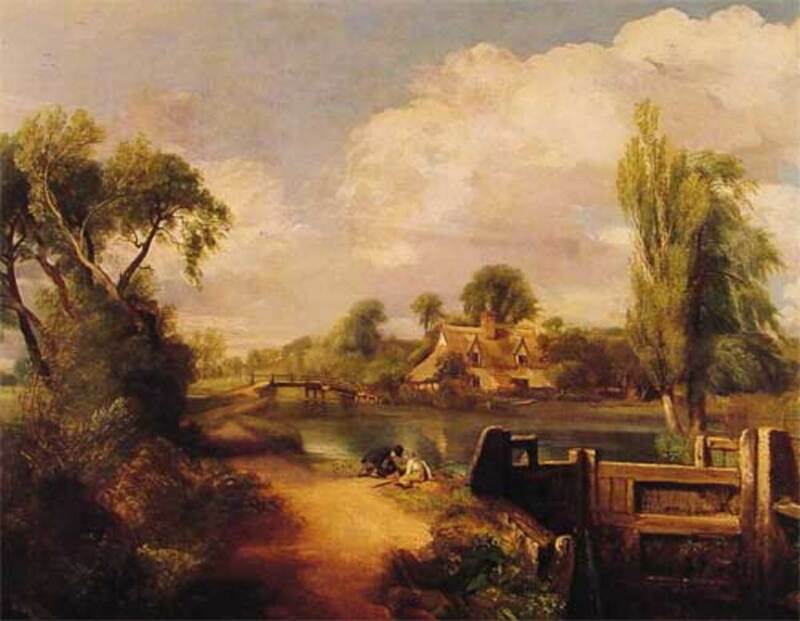 It was painted in 1813 by John Constable. Constable was a very famous British landscape and portrait painter. Landscape paintings show outdoor scenery like rivers, mountains, forests and fields. Boys Fishing shows two boys next to a river. Can you spot the bridge and house in the painting? 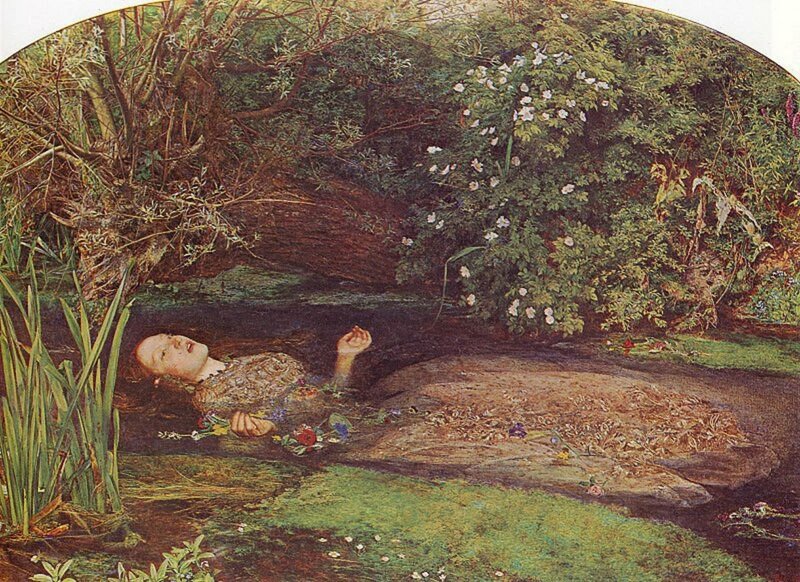 This painting is an example of Romanticism in art. 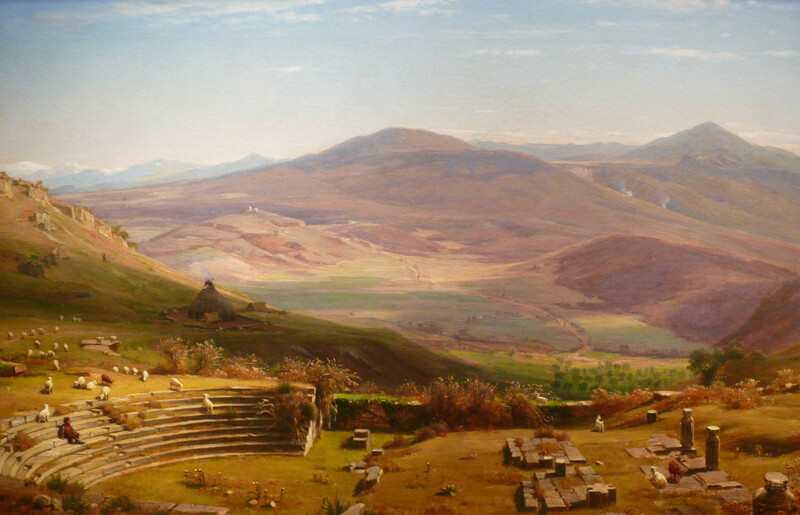 Romanticism was a movement that placed a lot of value on emotion and imagination in art, music, poetry and books. Connecting with nature was an important part of the Romantic Movement. 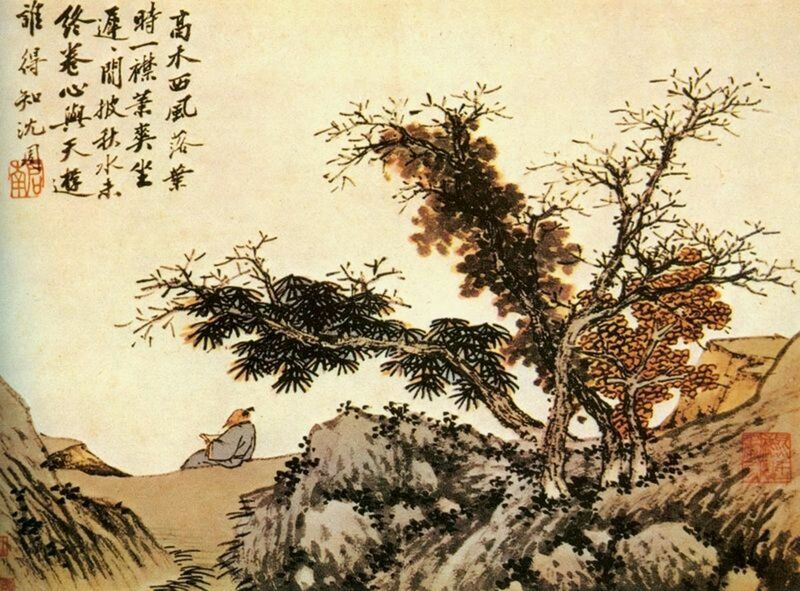 Shen Zhou was a 15th century Chinese painter, poet, and calligrapher. He used ink on paper for his paintings. He lived during a time when China was ruled by the Ming Dynasty. Art, music, poetry, literature and theater flourished during this time. Shen Zhou is most famous for painting landscapes. But he also painted flowers, fruits, vegetables, and animals using monochrome ink. Monochrome means one color. He was part of a group of scholar-painters called the Wu School. The Scream by Edvard Munch is from 1893. It was painted using tempera and pastel paints on board. Edvard Munch grew up in Oslo, the capital of Norway in Northern Europe. He had a sad childhood. His mother died of a disease called tuberculosis (TB) when Edvard was only 5 years old. His older sister, Sophie died at the age of 15. Another sister suffered from mental illness. Edvard was often ill as a child. A lot of Munch’s art is about illness, death and sorrow. Munch was part of the Expressionist movement in painting. 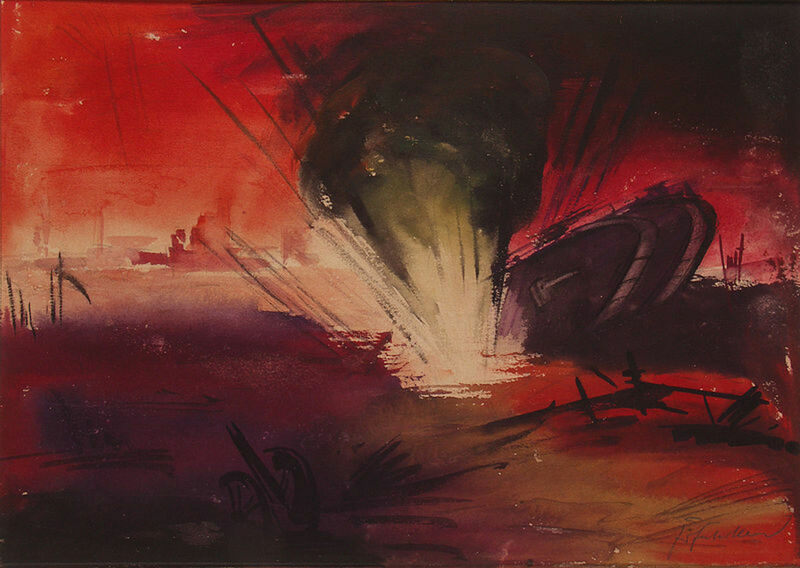 Expressionist artists expressed emotion and meaning in their paintings. 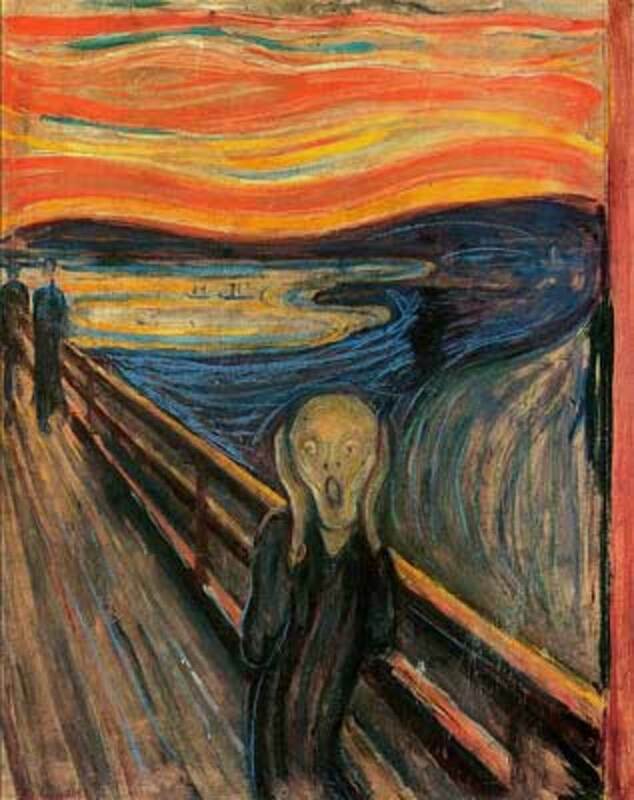 Munch’s most famous work is called The Scream. There are four versions of the painting. The Scream is so popular; one version was sold for almost $120 million. Kids love art and if it is presented in the right way this can be a life-long relationship. This article makes a great start! Well well, it was really well written. The hub is great, thanks for the above good read.